If you’re looking for a heavy grade power supply to effortlessly handle your media center duties, then you’re in the right place. A poor power supply to your Pi can result in freezes, buffering issues and slow performance. 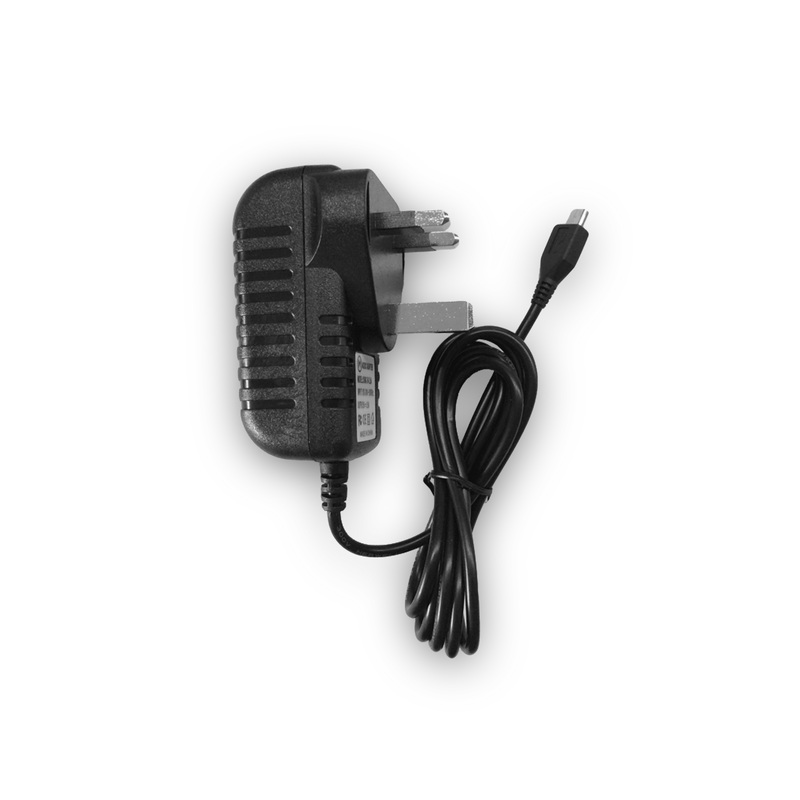 OSMC have manufactured a power supply which will handle demanding workloads with ease. Other phone or tablet chargers typically make big power output claims, but don’t deliver. The OSMC power supply is different. 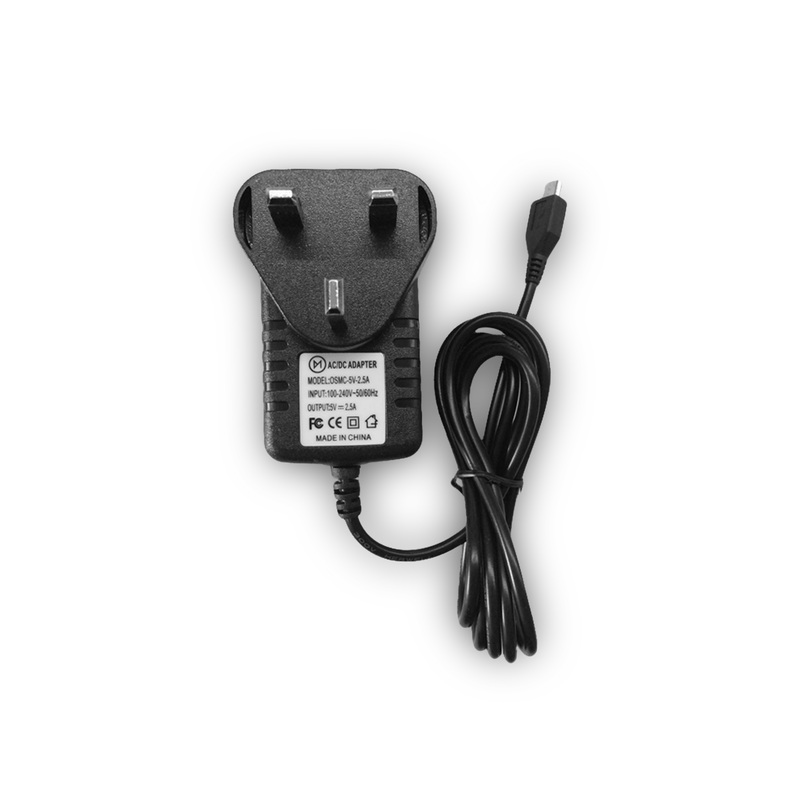 Our power supply guarantees a continuous 5V at 2.5A making it suitable for all Raspberry Pi models and ensuring you can power additional peripherals such as USB hard drives without the need for an external power supply. This power supply comes with a 2 year international warranty.